Ralph Sandal Masai popularly known as Cannibal got saved a year ago after more than a decade in the secular world. The rapper has since made a debut in the gospel industry. Cannibal took a long hiatus from music before he came back and announced that he had ditched secular music. The Mombasa-based rapper said the break was meant for self reflection. “The reason why I went silent is because I was contemplating getting saved. I have been fighting with my spirit for a while now. My spirit wanted to know God but at the same time, I wanted the worldly things. I even went ahead and wrote some gospel songs. It is the best decision I have made. Don’t expect to see me in clubs drinking. I am following what the Bible teaches,” said Cannibal last year when he announced he had quit secular music. 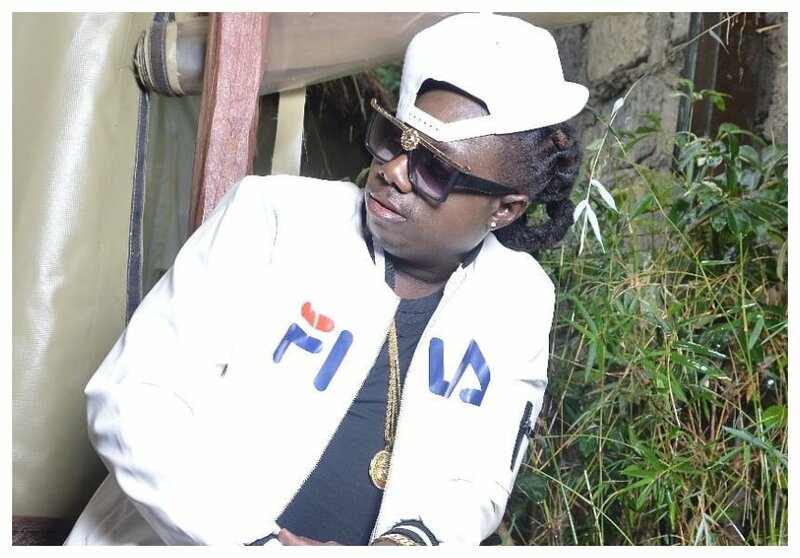 Cannibal has officially debuted as a gospel rapper, he has been featured in a new song ‘Kwanii’ with other gospel musicians including DJ Sadic, Holy Dave, Kris Eroh, Weezdom, and Stonee Jiwe.